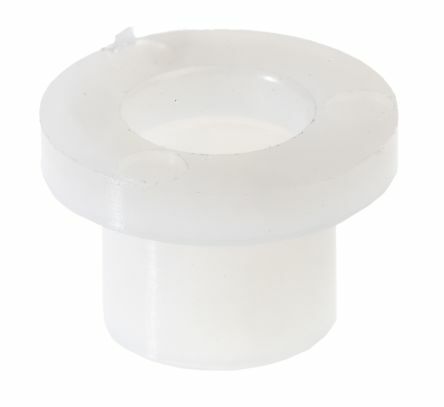 Although primarily intended for the isolation of metal screws, these insulating spacers are also suitable for use as lightly loaded bearings. A series of Abbatron Smith brass hex spacers. 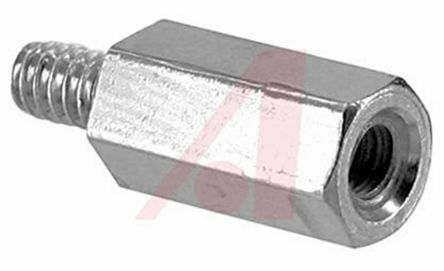 These brass hexagonal threaded spacers (or threaded standoffs as they are also known) are plated with nickel and are available in a wide range of sizes. 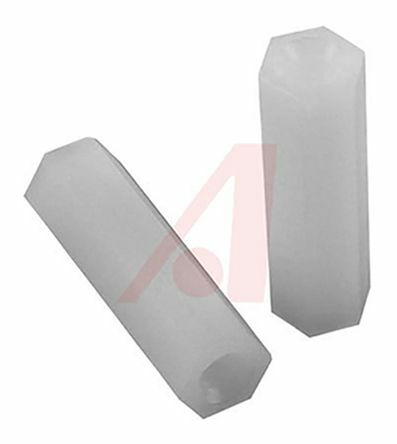 A series of Abbatron Smith aluminium hex spacers. 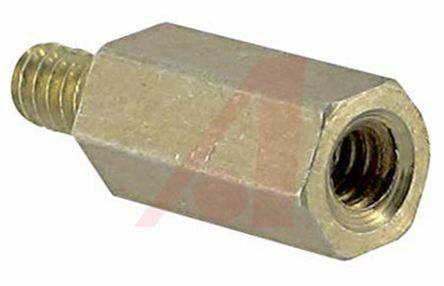 These brass hexagonal threaded spacers (or threaded standoffs as they are also known) are plated with nickel and are available in a wide range of sizes.